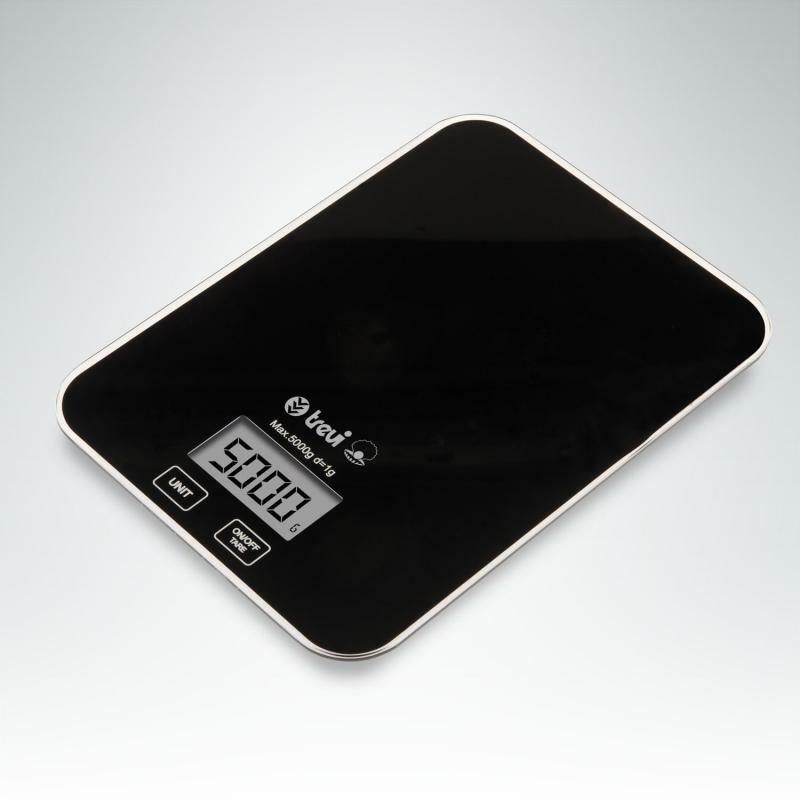 Electronic kitchen scale with high-precision sensor, Slimmy is only 17 mm thick and it integrates a large platform weighing very comfortable and a convenient digital display with visual indicators for error and battery. This scale features tare function and auto power off to preserve battery life. 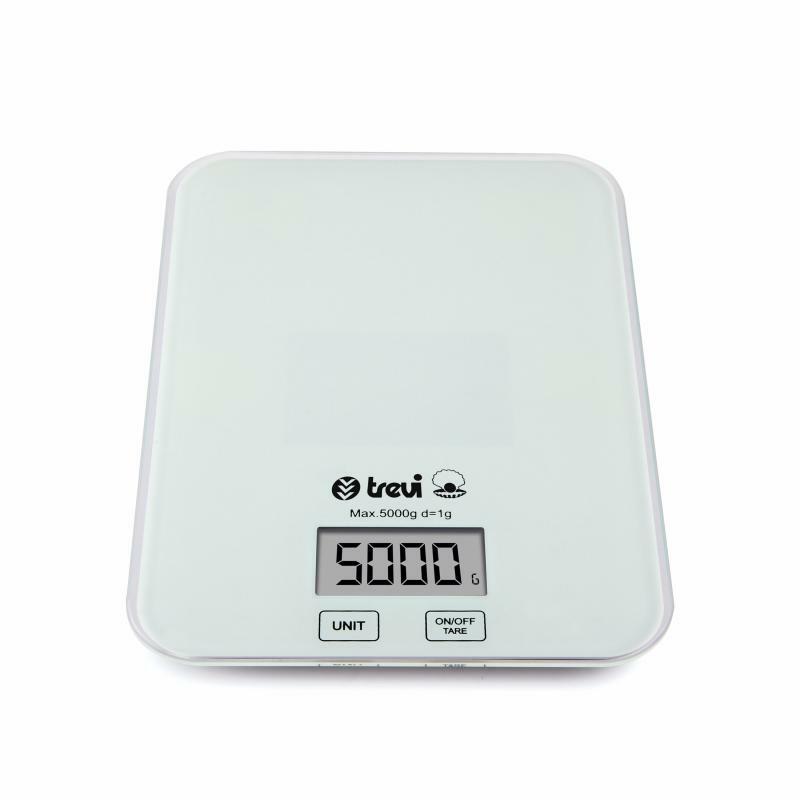 With simple and modern design, it features different units including grams, ounces, pounds, fluid ounces and millilitres. Fill in the form below to request information on: Slimmy - PR149.